миноксидил . продажа недвижимости в Челябинске, аренда. 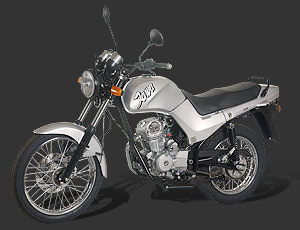 JAWA 125 Travel is designed as convenient transport for two people, it is light weight and easy to control. The classic design and comfortable seating position are based on the 350cc 2-stroke Jawa motorcycles.